Can dayglo ski clothes melt snow? Did video kill the radio star? Do girls really just want to have fun? 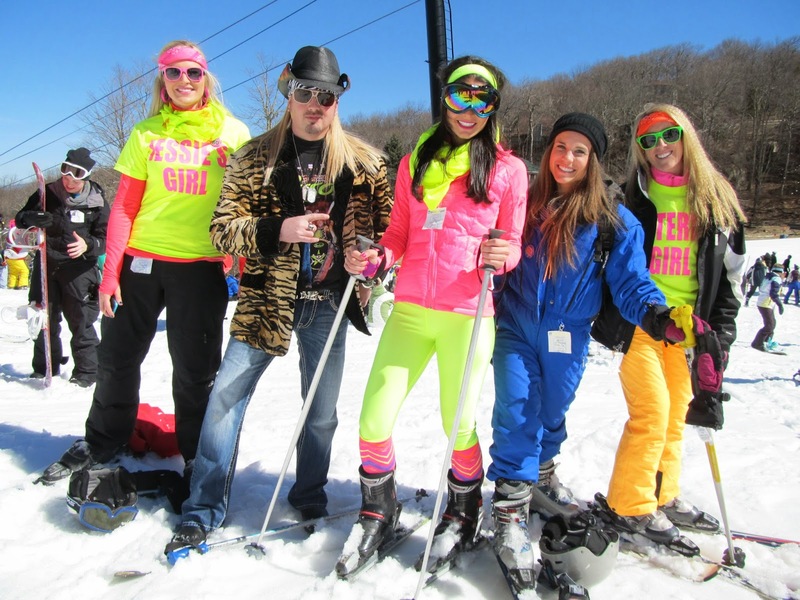 All these questions – and more – will be answered during the fourth annual Totally ’80s Retro Ski Weekend at Beech Mountain. This year’s time warp back the new wave era takes place Feb. 20-22 and includes live music, special guest appearances, retro festivities and 80’s-themed specials on lodging and meals. Headlining the weekend is The Breakfast Club, America’s favorite 1980s tribute band. The Breakfast Club plays Saturday night in the Beech Tree lodge at Beech Mountain Resort. During intermission, the fun continues with the annual $500 Totally Retro Apparel Contest. Friday night’s band is Buick MacKane, performing an all-80s set at the Mile High Tavern. Also that night at the Mile High Tavern is a $200 Madonna look-alike contest. The Carolina Ghostbusters – complete with their vintage Ectomobile – will make multiple appearances in town and at the ski resort, and they will be joined by a talking replica of the KITT car from the 1980s hit television show, Knight Rider. Another throwback event is an ’80s lip-sync battle Friday afternoon at Beech Mountain Brewing Co. in the alpine village at the ski resort. Old school music fans will also have an opportunity to meet Brake Michaels of Charlotte. Brake is one of the nation’s top Bret Michaels look-alikes. As always, skiers and snowboarders are encouraged to wear retro ski gear on the slopes, and Reaganomics will be in effect with 80s-themed specials throughout town on lodging, meals, and ski rentals. So dig out those DayGlo ski clothes from that most righteous decade, dust off your cassette tapes, and make plans now for a ski slope time machine weekend on Beech Mountain. 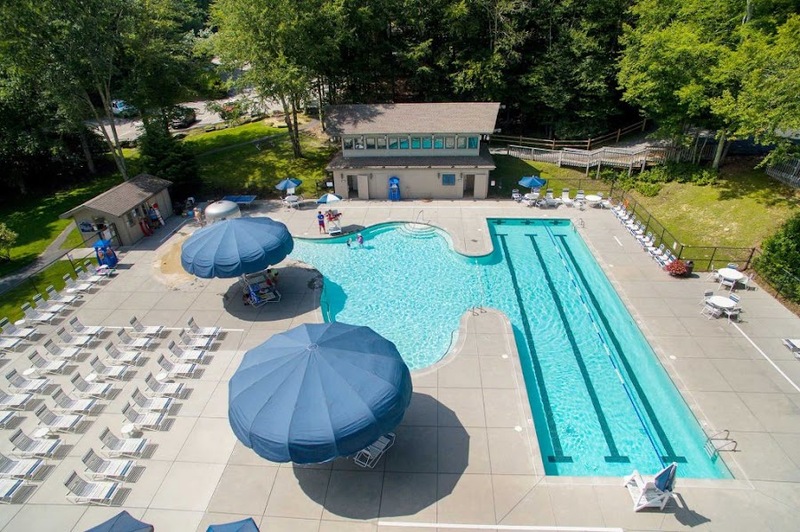 For complete details and lodging specials, call 800-468-5506 or go online to:www.BeechMtn.com.